This business centre is strategically located in a state-of-the-art commercial office complex in the heart of New Delhi’s central business district, Connaught Place. The business centre is located in the Shivaji Stadium Metro Station, a key transport hub in Connaught Place. This Metro Station is on the Airport Express Metro Line. It links the CBD with the Indira Gandhi International Airport and New Delhi Railway Station. The centre is located in heart of Delhi which is surrounded by fine dine restaurants and business hubs. 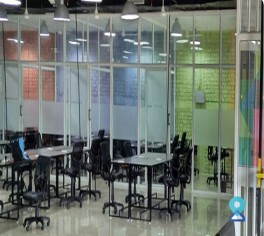 The office provides various types of co working space such as hot desk, dedicated desk, private offices and meeting rooms. 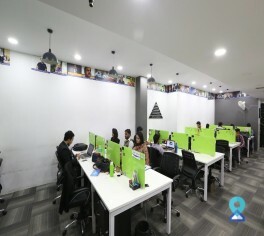 The co-working space is strategically located in a state-of-the-art commercial office complex in the heart of New Delhi’s central business district and is well connected by Delhi Metro. 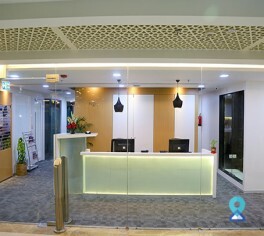 This business center is located at Connaught Place, the largest financial and business center in New Delhi. 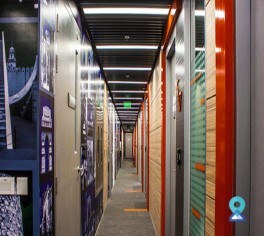 This business center can be accessed very easily through rail and road transport and is well connected to other regions of Delhi and NCR like Noida, Faridabad, Gurgaon etc. Located in the heart of the largest financial, commercial and business centers Connaught Place this centre is easily accessible through metro and local transport. This business centre gives you a professional working environment with fully equipped ready to work offices and meeting rooms in Connaught Place-one of Delhi`s the prime locations. 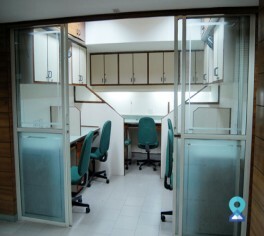 This business centre is located in Connaught Place, the commercial and financial hub of the city. It has a great connectivity to the other parts of National Capital region like Gurgaon, Noida through rail as well as road transport. 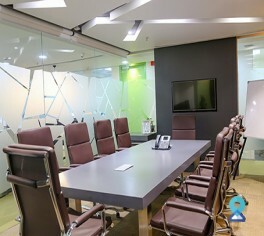 This business centre is located in the heart of the city with well equipped meeting rooms, comfortable workstations, networking opportunities and, needless to say, snacks and drinks. 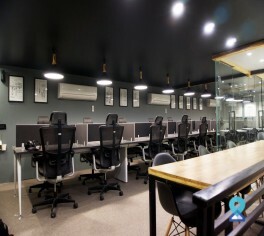 This co-working center is located in Central Delhi with a very close proximity to the iconic Connaught Circus and the Jhandewalan region. 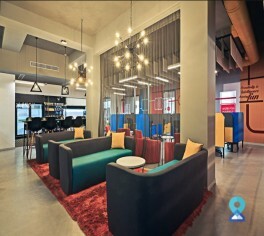 Creators, collaborators, coders, and coffee connoisseurs are welcome to this co-working center.